If you are in town for a few days and want to see the most popular tourist destinations in Copenhagen then here is your list. Most of these are great if you have guests visiting and exploring the city with kids. The 17th century tower and observatory Rundetaarn, or the round tower, is the oldest functioning observatory in Europe. When Christian IV built the tower, Denmark was quite famous for its astronomical achievements thanks to the astronomer Tycho Brahe. When he died in 1601, the King wished to continue Brahe’s research, and thus the round tower came into being. The Blue Planet – Denmark’s Aquarium is Northern Europe’s largest aquarium and offers a unique experience for children and adults. Elephants, hippos, lions, monkeys and polar bears. A visit to Copenhagen’s Zoo in the Frederiksberg area is always a wild and exciting experience. The Royal Reception Rooms at Christiansborg Palace in Copenhagen are used by the Queen and the Prince Consort for official occasions. Kronborg Castle in Elsinore, north of Copenhagen, is one of northern Europe’s finest Renaissance castles. It is the castle that inspired William Shalespeares Hamlet. It is located at the entrance to Øresund ( the body of water between Denmark and Sweden) and was built in 1574-1585. 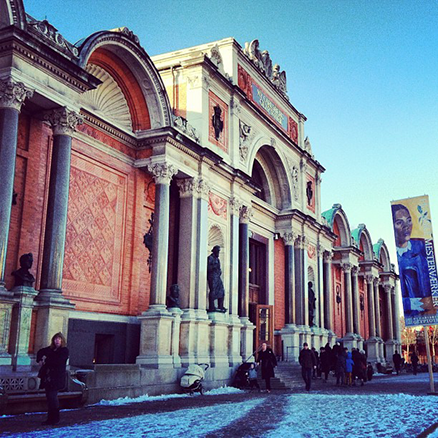 If you would like free admission to all of these attractions, then click here to read more about Copenhagen’s best deal for tourists, The Copenhagen Card. It offers free admission to 70 museums and attractions as well as transportation on all buses, trains and metros.